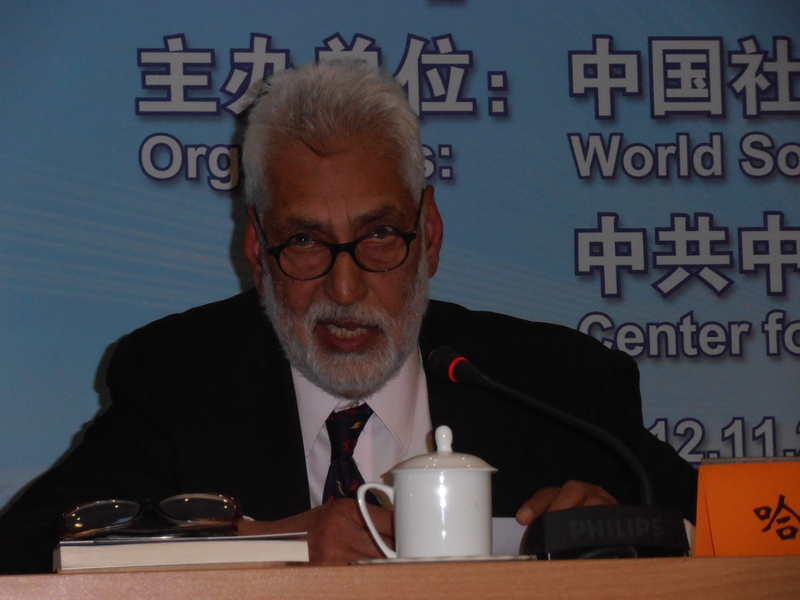 Comrade Harpal Brar, Chair of the Communist Party, has returned to Britain after his recent trip to China. 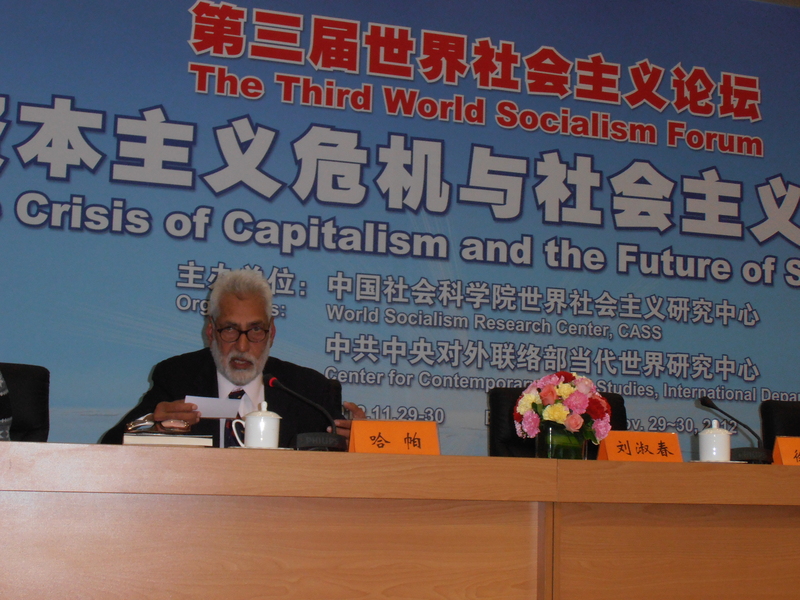 Comrade Harpal was invited by the Chinese Academy of Social Sciences (which encompasses the former Institute of Marxism Leninism, Mao-Zedong Thought) to address this years Third World Socialism Forum. Comrade Harpal was able to address the delegates on the contemporary struggle for socialism, the crisis of imperialism and a great many other questions. A full report will appear in the new year edition of Lalkar. 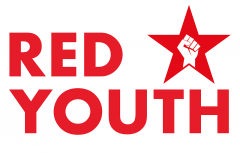 In the meantime, watch the video below featuring the CPGB-ML Honorary President Isabel Crook. Comrade Crook is a lifetime revolutionary, Marxist Leninist and fierce anti-revisionist. Isabel’s late husband David fought in the International Brigades during the Spanish Civil War and both were loyal members of the CPGB during its revolutionary years. After the collapse of the old Party many comrades were left without a political home, but many like Jack Shapiro and Isabel were delighted to witness the reemergence and growth of a revolutionary Party in Britain. You can read a review of her famous book Ten Mile Inn written jointly with David in this months edition of Proletarian.